Migos is getting ready to drop Culture II with a star-studded guest list. The full tracklist for Culture 2 is not yet available but XXL attended the album listening in New York City and reported that the album will feature Drake, Gucci Mane, 21 Savage, Big Sean, Ty Dolla Sign, 2 Chainz, Travis Scott, and more. We already learned from the production credits that Honorable CNote, Ricky Racks, Buddah Blessed, OG Parker x Deko, DJ Durel, Metro Boomin, Mike Dean, Kanye West, Zaytoven, Murda Beats, Pharrell, FKI and more contributed to the project. Migos made a bold statement last week saying Culture 2 will be the biggest album on the planet this year. The first installment in the album series was released in January last year. 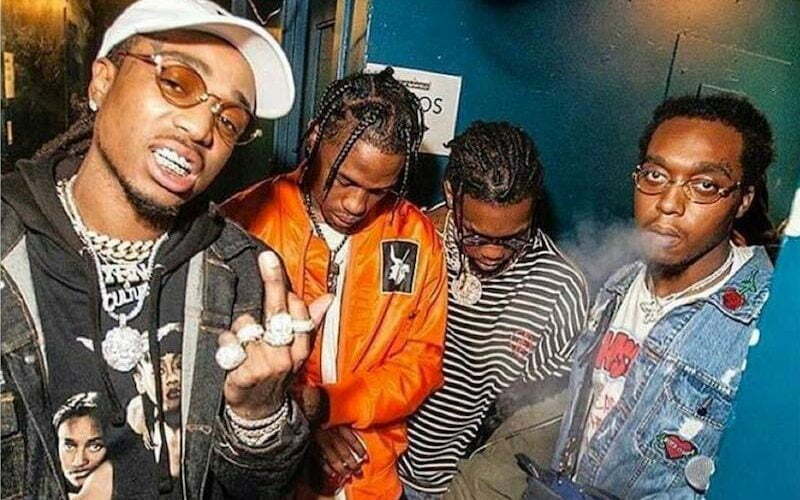 Since then, the individual members of Migos, Quavo, Offset, and Takeoff, have all released solo projects including a few joint albums. Culture II will be available across all digital platforms at midnight so stay tuned to Urban Islandz.com for more details.